Due to the partial government shutdown in the USA, nearly a third of the country’s national parks are currently closed. 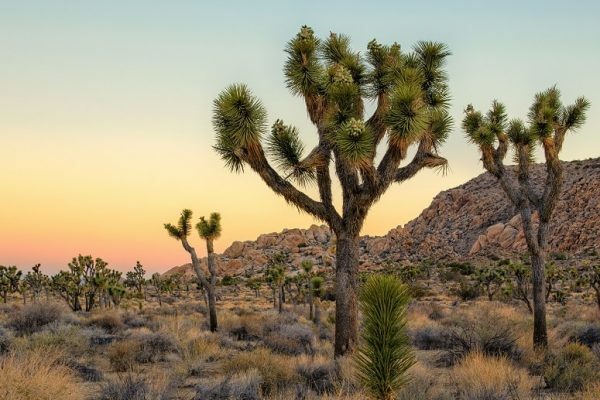 This includes museums, cultural sites and areas of natural beauty – meaning some of America’s most famous attractions are currently off limits. But it’s not all doom and gloom. 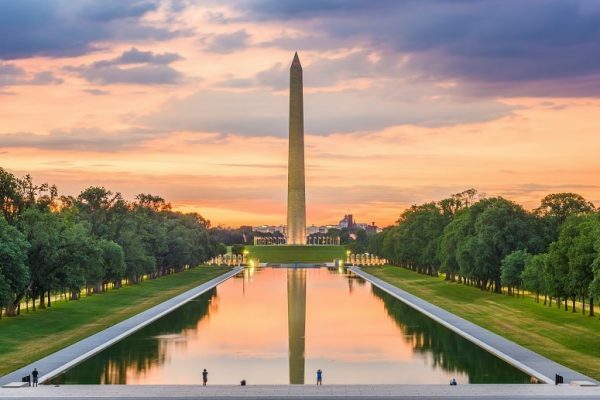 A lot of the USA’s major landmarks have remained open or partially open – so you can still visit several of America’s top sites during the government shutdown. We’ve rounded up the big must-sees in 10 popular US holiday destinations, including New York, San Francisco and Florida. If you were planning to fly to the Big Apple, you might be panicking. 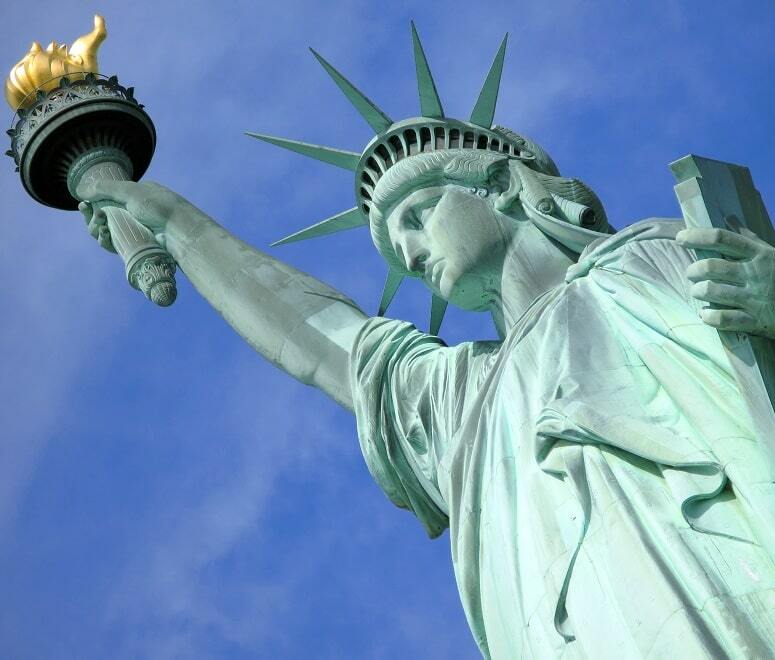 But we’ve got good news – the Statue of Liberty and Ellis Island are both open to the public, despite the government shutdown. 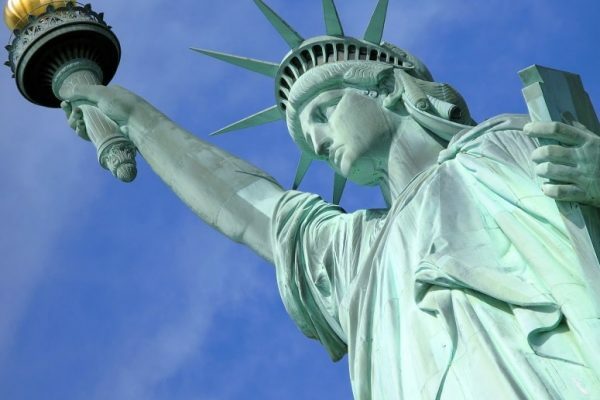 So you can still learn all about New York’s iconic immigration gateway, and gaze at the city’s skyline from Lady Liberty’s crown. Ferries run to both islands from Manhattan and New Jersey several times a day, so you’ll have plenty of opportunity to tick these two hotspots off your list. Find cheap New York flights today. 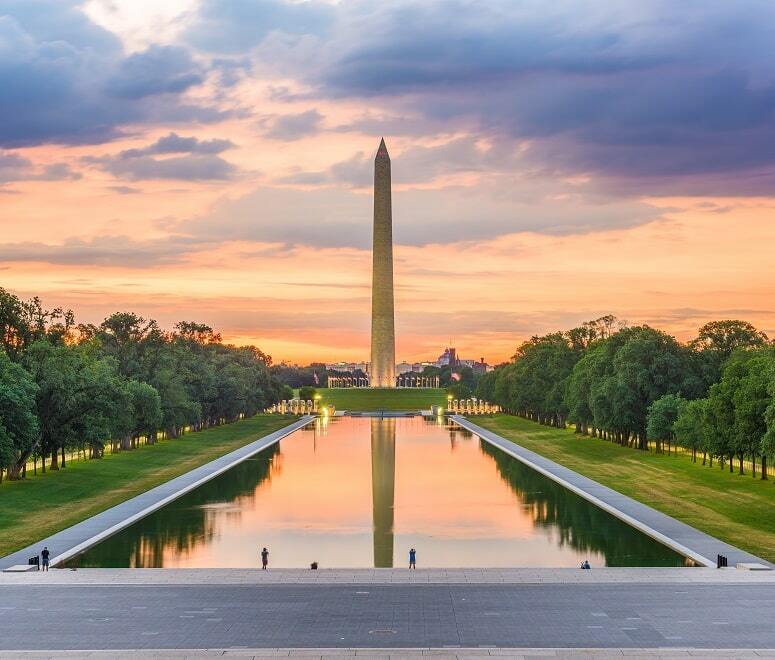 A living, breathing museum, Washington DC is filled with historical sites, memorials and monuments. All the big-name Smithsonian Museums are currently closed but, luckily, there are lots of other options. If you were keen to visit the American History Museum, we’d suggest heading to Woodrow Wilson House instead. And, if the Air and Space Museum was on your list, the Museum of the Marine Corps makes a good alternative. Plus, every memorial on the National Mall remains open, with tours readily available. So you can still visit famous landmarks like the Lincoln Memorial and the Thomas Jefferson Memorial. A lot of DC’s free museums are open as usual too, including the Library of Congress, the US Holocaust Memorial Museum and the National Botanic Gardens. Search for flights to Washington DC. San Francisco is home to beautiful houses, great shops, and one of the most iconic bridges in the world. And, if walking over the Golden Gate Bridge is on your bucket list, you’ll be able to tick it off during the government shutdown. Alcatraz has also stayed open for visitors, with day tickets on sale as usual – although night tours and behind-the-scenes tours are currently off limits in the world’s most famous prison. But the Golden City isn’t just about national park attractions. Why not visit the famous Painted Ladies, walk down zigzagging Lombard Street, or ride a tram down San Francisco’s notorious hills? Compare cheap flights to San Francisco. 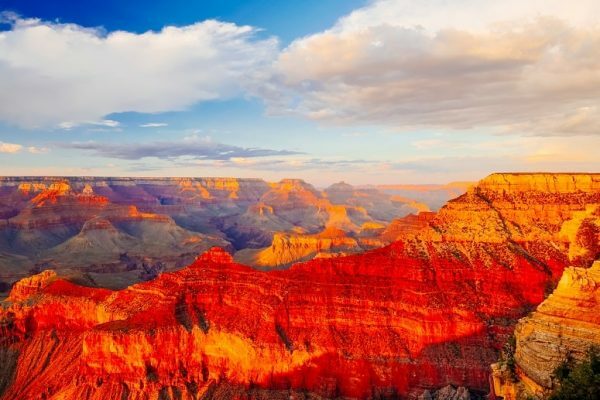 While Sin City is famed for its casinos, shows and pool parties, there’s one other major attraction near Las Vegas – the Grand Canyon. If you’re planning to visit this 100-year-old national park, you’ll be pleased to know that it’s still open for business. You can access all the park’s roads, trails and lookouts, but there have been some changes around camping. If you’ve already sorted a permit for backcountry camping – or a ticket for a boat trip along the Colorado River – these can still be used, but no new permits are being issued at the moment. Browse cheap flights to Las Vegas. We totally understand if you just want to sunbathe in Miami. But, if you did want to get back to nature, you’ll be glad to hear that the Everglades National Park is still open to the public. That said, all the visitor centres are closed, and facilities are limited. Further north in Florida, nearer Orlando, Crystal River National Wildlife Refuge makes a great alternative. Home to wild manatees, this place is a magnet for animal-lovers. You can see Florida’s ‘sea cows’ on a boat trip, or even join a group snorkelling tour if you want to get up close and personal with these gentle creatures. Find a flight deal for Florida. We’re not going to lie – historical Massachusetts has been hit pretty hard by the government shutdown. Fifteen of the state’s national parks have been closed, including Boston’s JFK Presidential Library and Museum. But, that aside, history buffs can still get their fix in Boston. You can walk the famous Freedom Trail, meandering past 16 significant landmarks. The city’s Museum of African American History is also open, along with the Old South Meeting House and the Old State House. Search for cheap flights to Boston. If you’re flying to Chicago, there’s a chance you might’ve been planning to visit to the historical town of Springfield, just three hours away. This town is particularly famous for Lincoln Home – the National Historic Site where Abraham Lincoln lived before becoming President. Unfortunately, the house is currently closed due to the government shutdown. But there’s plenty more to see. The Abraham Lincoln Presidential Museum, Illinois State Museum, Illinois State Capital and several other sites remain open to visitors. So Springfield should still be firmly on your list. Check out these cheap flights to Chicago. 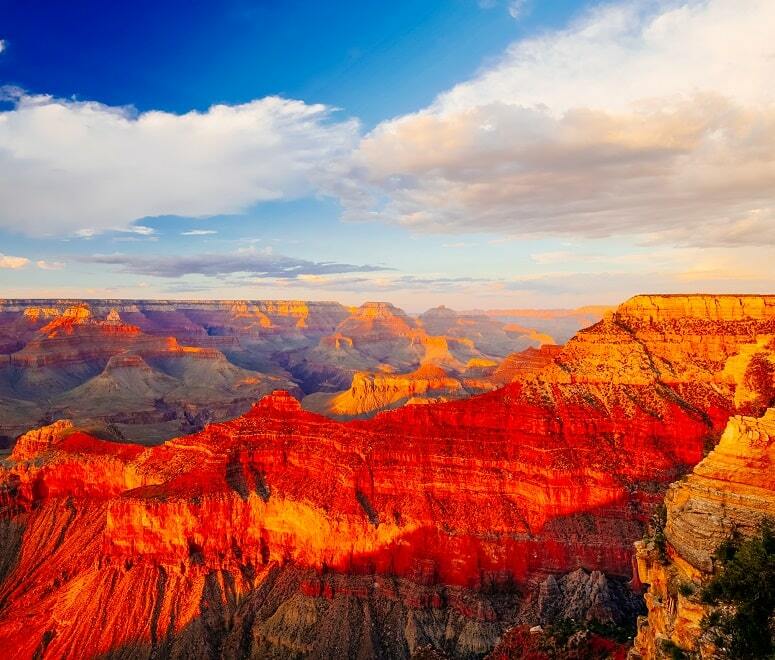 Texas has no fewer than 14 national parks. While a lot of them are still open, some services are restricted. For example, you can visit George W Bush’s Presidential Library in Dallas, but there aren’t any archive services. If you’d rather escape the city, though, you’ll be pleased to know that Big Bend National Park is still open – those dramatic mountains and gaping canyons are just waiting to be Instagrammed. Find a great flight deal to Dallas. Just a two-hour drive from Seattle, Olympic National Park may well be on your wish list while you’re in Washington State. But, at the moment, we’d suggest giving it a miss. The park currently has no staff or facilities and – given the amount of snow and lack of phone signal – it’s probably not worth the risk. But Mount Rainier National Park is a brilliant alternative. Despite the government shutdown, the park’s stunning walking trails are still accessible by foot. That said, a lot of Mount Rainier’s roads are closed at the moment due to snow – so it’s best to wrap up and be prepared. Book a bargain flight to Seattle. Normally, we’d say no holiday to California would be complete without a trip to Yosemite National Park. But this isn’t a normal time to visit the US. Parts of Yosemite are currently closed, with several roads and hiking trails off limits. Some campsites are open, but others have needed to shut – so it’s best to check with Yosemite directly if you’ve reserved a camping spot. Don’t worry though – there’s another option. 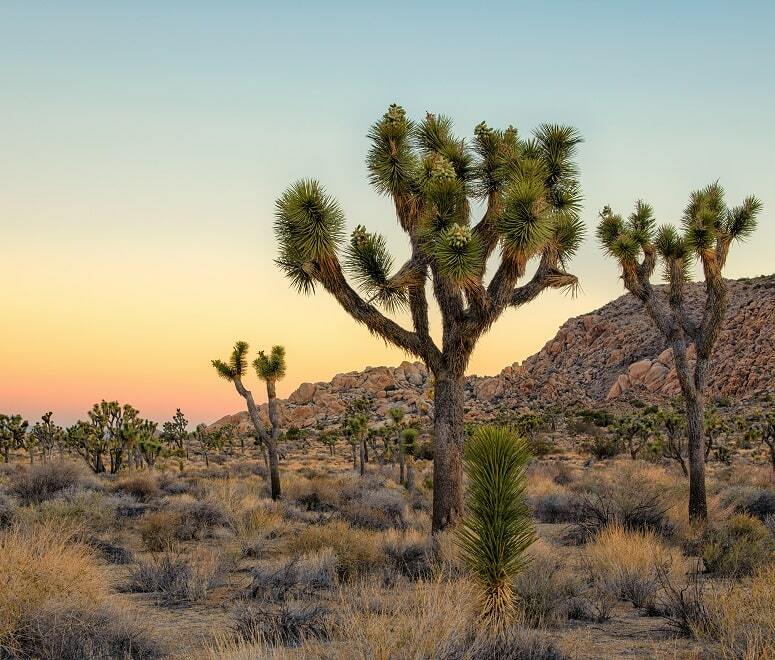 If you’ve already booked your flights to Los Angeles and you’d rather not risk being disappointed, why not head to Joshua Tree National Park instead? This fascinating park is much closer to LA, and it’s open to the public. While the park’s events have all been cancelled, you’ll have more freedom here than in Yosemite, as all the campsites and most of the scenic roads are open. Compare flight prices to Los Angeles.